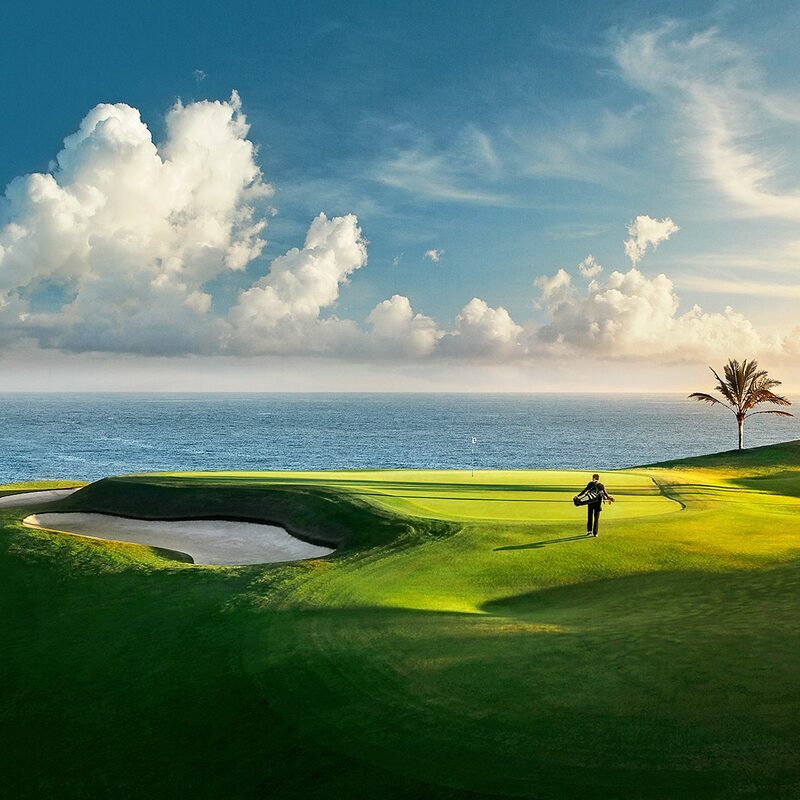 Ponte de Lima Golf is set in the heart of the Costa Verde, 20km from the Ocean. 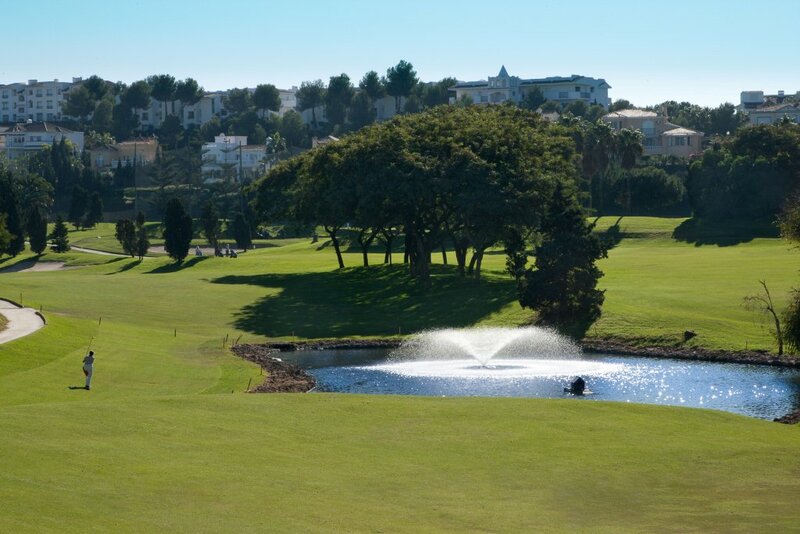 It is a typical mountain course covering 6km and housing luxurious vegetation and well restored mansions that supply infrastructure for the course. The course is designed as two rounds of nine holes and mixed between level and hilly. 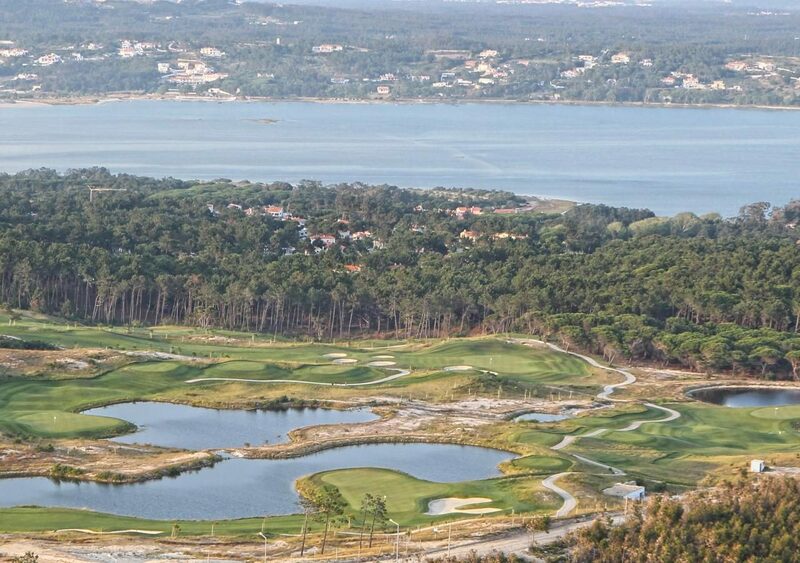 Hole number 3 is 622 metres and the longest hole in Portugal and one of the longest in Europe.